Last night was a night that I will never forget unless I have Alzheimer’s. 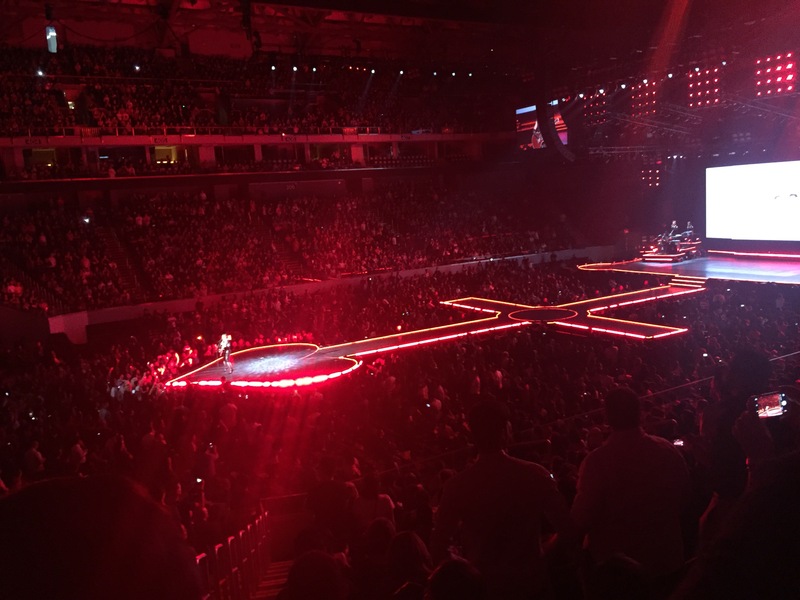 After waiting for months, Madonna the Queen of Pop finally landed in Manila for a two day concert entitled Rebel Heart. 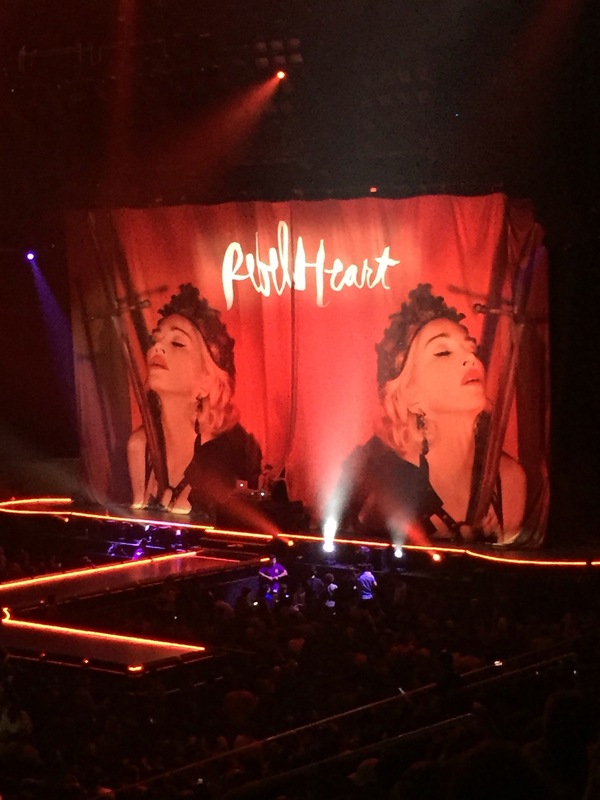 My favorite rebel heart came to town. My childhood idol. From cassette tapes, CD’s and now iTunes and Spotify her music made me happy. From Like A Virgin to Living for Love songs, her music lives on. But first, let me reminisce what happened prior to this “once in a lifetime” event. Last year it was announced she will finally have a World Tour again and this time Southeast Asia countries will be included and one of them is the Philippines! Imagine my excitement?😍 I am a fan since elementary days and that’s what? 30 years ago? I couldn’t wait to grab a ticket. After months of waiting and numerous countdowns, the day finally arrived. My concert buddies and I were kidding that we don’t need to get ourselves prettier than we already are because no one can see us up there in the Gen Ad location. 😂 But, the Heavens probably took pity. The mother of surprises a.k.a. SM Tickets called at 2 p.m. to tell us they will transfer us in a different section because there was a problem with our seats. Lighting problems, I think and the production crew need people to vacate. Guess what? We were upgraded to Lower Box! 😄 And from the mere 3K seats, we got upgraded to 29K seats with a good vantage view. I can’t scream enough nor jump up and down with glee like crazy! I will always be a FAN because it’s FUN!!! We went home in the wee hours of the morning “happily” tired and with a sore throat from too much screaming. 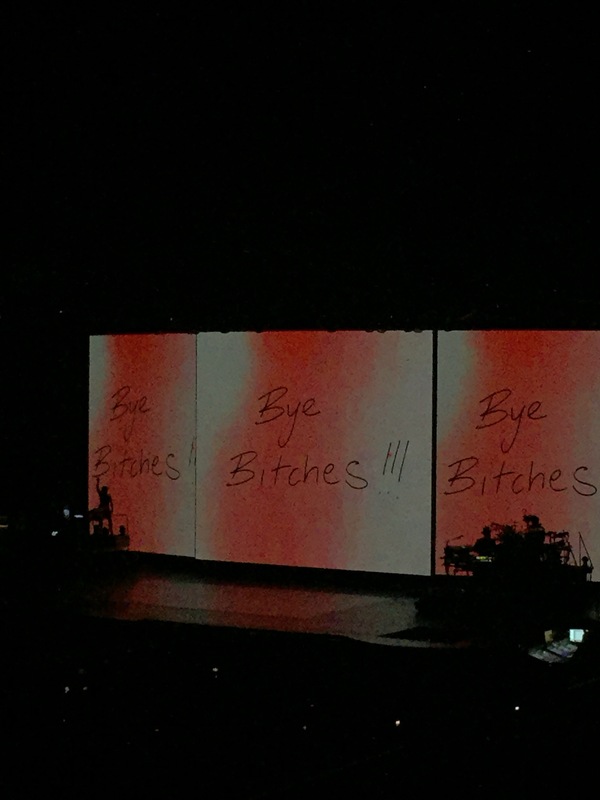 But I had memories of the concert on my phone since I took some videos and photos. It will last me a lifetime already. 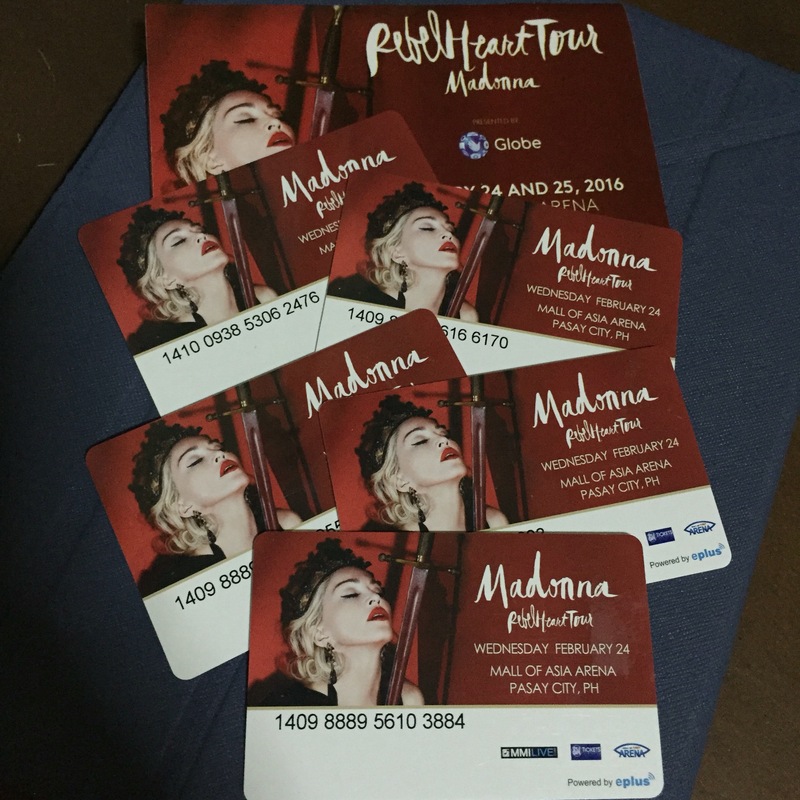 😊 Thank you, Madonna for coming to Manila. You made a lot of your fans happy!! !